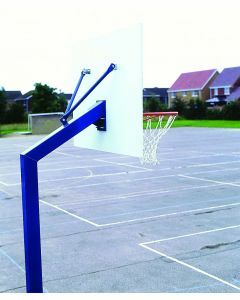 Continental sports has installed more basketball goals in sports halls in the UK than any other company. 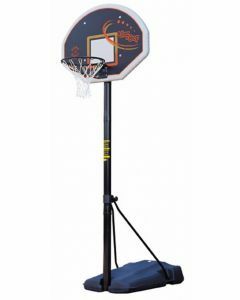 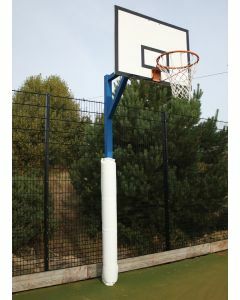 We now offer the best quality outdoor basketball goals. 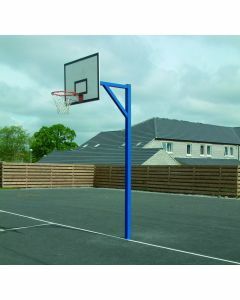 If you have particular requirements for outdoor basketball goals other than those shown below (such as wall fixed goals) please contact us to discuss how we can help. 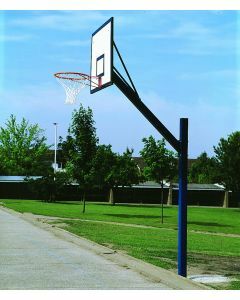 Heavy duty basketball goals designed specifically for playground and parks use. 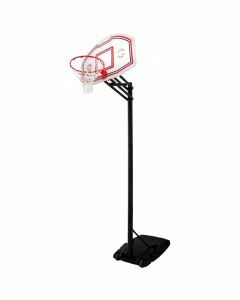 These robust goals are designed to be left in situ all year round. 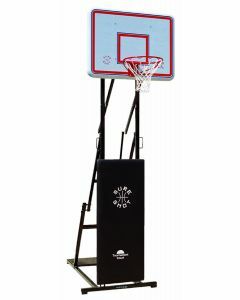 Price is for a PAIR OF GOALS.